July 11th, 2015 | Categories: for Home Stagers. Tags: home staging consultation and home staging preview. Home Staging Consultation or Preview? Have you ever had a homeowner or real estate agent ask if you provide a complimentary consultation or a free preview? This question comes up often in conversation. Terminology is important, so what is the difference between a consultation and a preview when staging a home for sale? Here are a few things to consider from White Orchid Network stagers. In our experience, it has been helpful to make a clear distinction between a property preview and a home staging consultation. The purpose of a preview is to get an initial look at a home, to help establish a game plan for staging by viewing the property in advance. 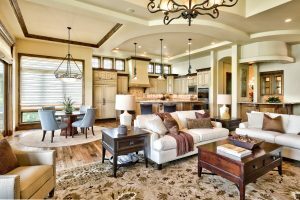 For our design team, a preview is reserved for vacant homes that require furniture for staging and we do not typically charge a fee to preview a property. 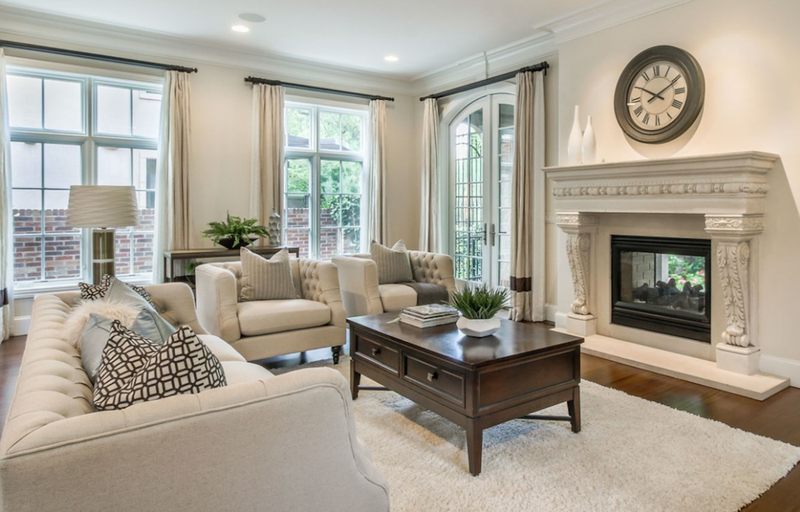 Our interior design stagers only spend 15 to 20 minutes in the home during a property preview. They walk room by room to get a feel for the layout, interior style and features of the home. They make a list of the most important rooms to furnish and stage for sale. Once our design stagers have previewed the property, they return to the office and write a formal staging proposal. It is also important to note that in some circumstances, a property preview can be completed without actually visiting the home. Many times, homes are already listed for sale online or the real estate agent has taken photos to prepare the home for sale. If the real estate photography shows enough detail, our designers will simply preview the home online. In contrast to a property preview, a home staging consultation is a more involved process designed to coach or consult the seller to best prepare their home for sale. Staging consultations are best suited for occupied properties. Prior to a consultation, our interior design stagers will talk with the seller or their real estate agent and learn about the size, scale and style of the home. They will also ask questions to learn about specific concerns raised by prospective home buyers. 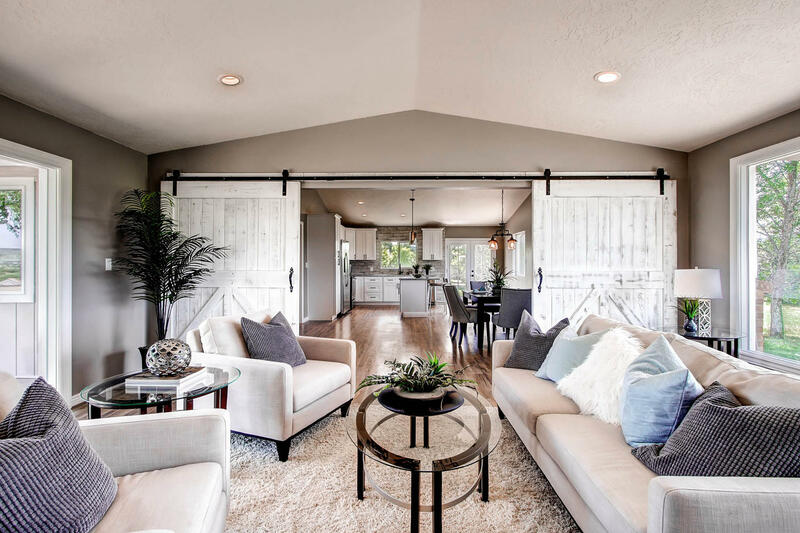 Equipped with this summary information, our interior design stagers are able to provide a complete home staging consultation when they arrive at the home. Each home staging consultation involves working directly with the seller to develop a game plan to best prepare the home for sale. This may also include the time required to begin implementing specific initiatives like de-cluttering the home, packing up personal items, rearranging furniture and making other interior design staging recommendations. Our team requires a 90 minute minimum commitment from the home seller and we charge an hourly consultation fee. Depending upon the number of team members involved in each home staging consultation, the service fee may vary from $75 per hour to $195 per hour. White Orchid Interiors is a local home staging company in Denver, Colorado and Southern California. 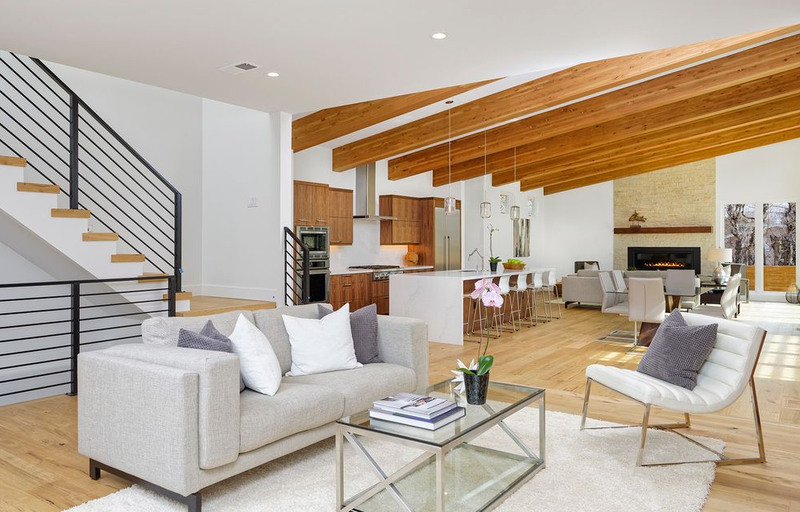 They have built the White Orchid Network, a leading network of home staging professionals designed to provide home staging training and a referral resource for home stagers. Please contact us if there is any way we can be of service!